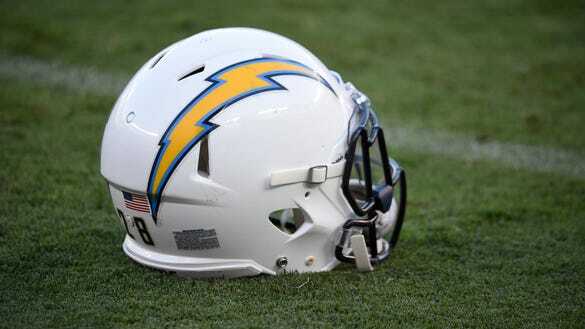 The San Diego Chargers officially became the Los Angeles Chargers on Thursday, and when that happened, the team changed the avatars on their social media pages to a dark blue and white “LA” logo that was roasted by many. Then, on Friday, the team changed the colors of the logo to powder blue and gold, which was more well liked. But they weren’t done changing it. It’s basically the same as the Chargers’ old logo except it says Los Angeles instead. Apparently NFL teams that move to LA don’t like changing things too much.